A proposal to rename Dublin's Archbishop Ryan Park in Merrion Square after controversial revelations of its namesake arose in the Murphy Report has received overwhelming public support. 98% of respondents in a public consultation supported the idea of renaming the park following criticism of Archbishop Ryan in the Murphy report. The submissions were made in answer to public advertisements by Dublin City Council. Two Labour Party councillors proposed the change as they said the park should be renamed as a gesture to those who had suffered clerical abuse. Of the 567 who responded, 554 were in favour of renaming the park while 13 were against. 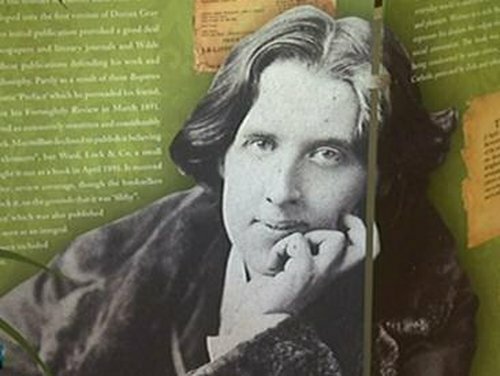 The most popular choice for a new name was Oscar Wilde Park or Gardens supported by 219 respondents. The park was originally earmarked for a Catholic Cathedral but it was named after then Archbishop Dermot Ryan in the 1970s after he gave it to the city of Dublin. The issue of renaming the park is due to be discussed at a meeting of the South East Area Committee next Monday.